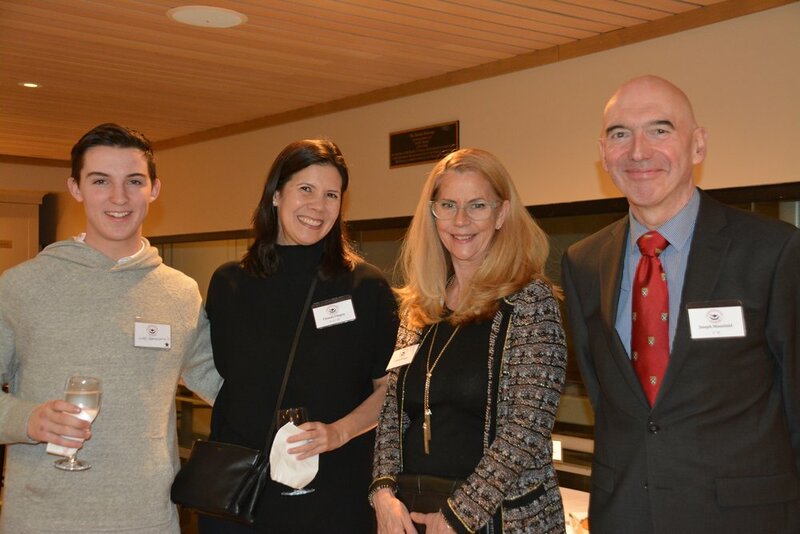 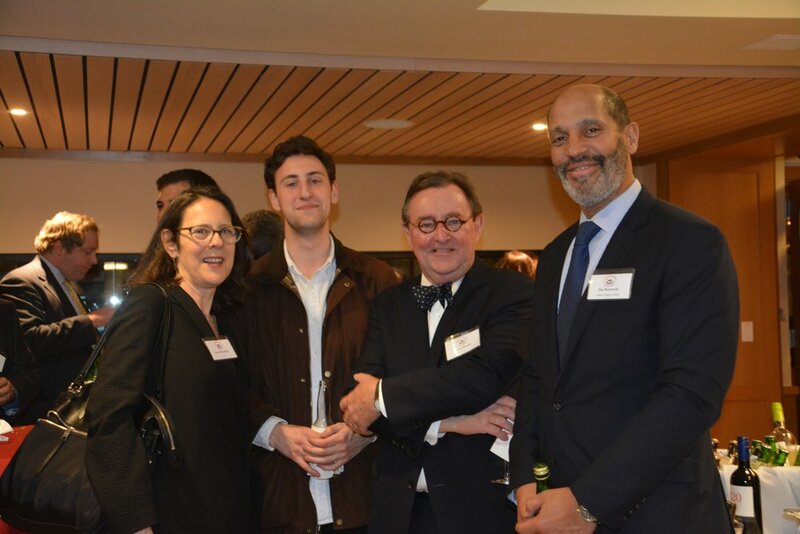 On Thursday, January 11, Browning's Alumni Association hosted a Young Alumni and Past Parent Reception for the Classes of 2008-2017. 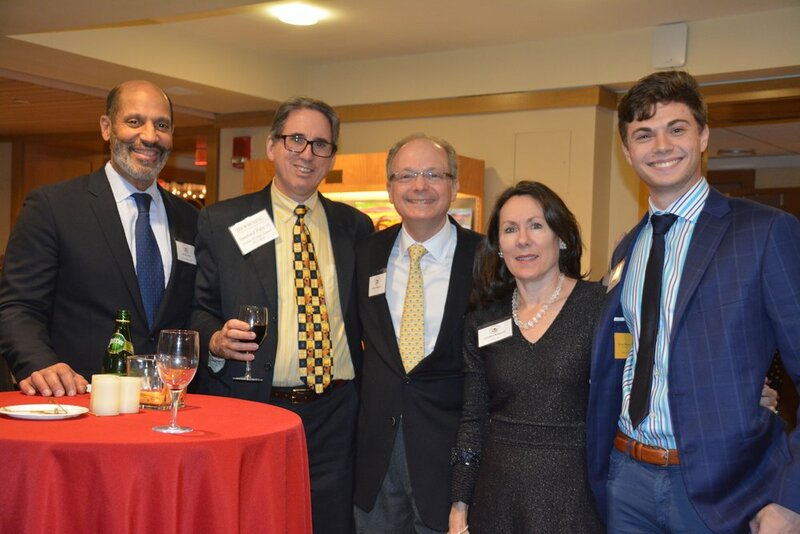 More than 60 young alumni and their parents, as well as faculty, staff and Alumni Council members, attended this inaugural event. 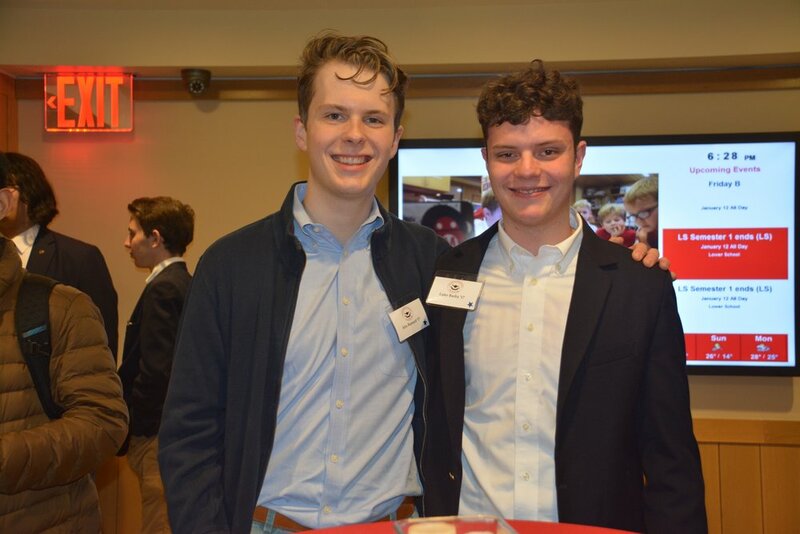 Alumni Association President Andy Sandberg '01 and Head of School John Botti both gave brief remarks during the reception. 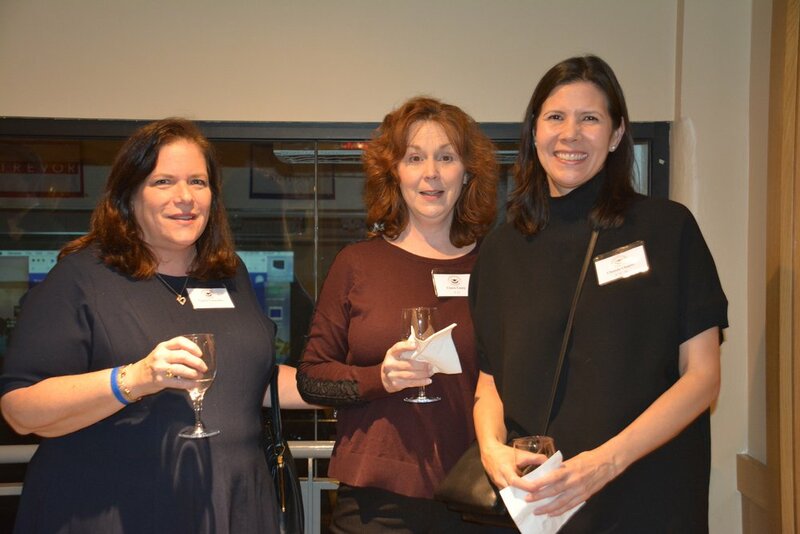 It was great to see everyone!